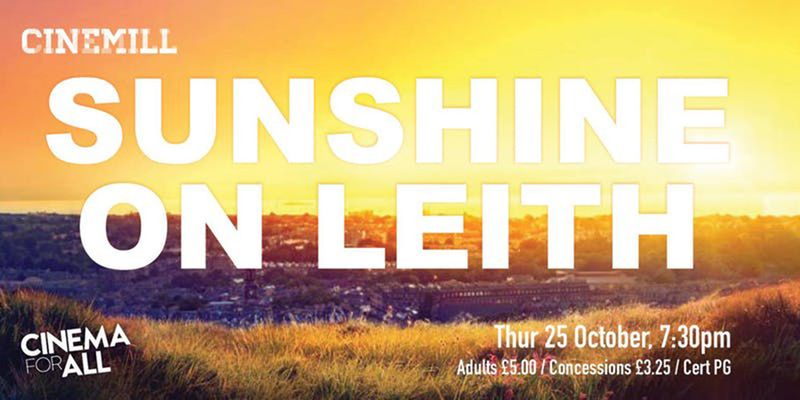 Dexter Fletcher directs Sunshine on Leith; a jubilant, heartfelt musical about the power of home, the hearth, family and love. It is the tale of one tight-knit family, and the three couples bound to it, as they experience the joys and heartache that punctuate all relationships. And they do it all while singing to the euphoric music of The Proclaimers.